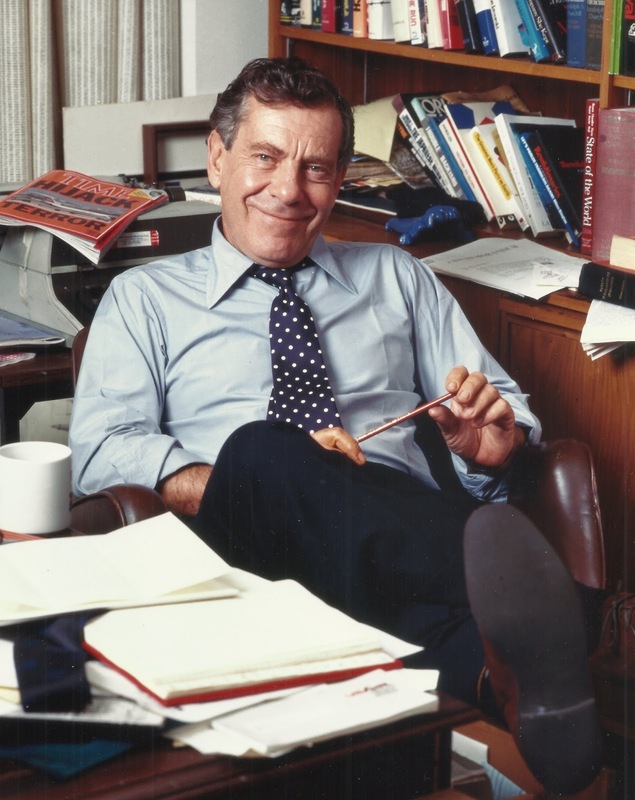 Hearing of Morley Safer's passing today, brought back a flood of memories from my time at 60 MINUTES. As an intern at CBS London/60 Minutes in late 1994, I was lucky enough to be assigned to the production team that worked with Morley Safer. I helped his editor and producer (Nick Harding & John Tiffin--both RIP) assemble an updated piece on Strabane Ireland, one of the most ravaged Irish towns during the Northern Ireland conflict between British loyalists (Protestants) and Irish Nationalists (Catholics). 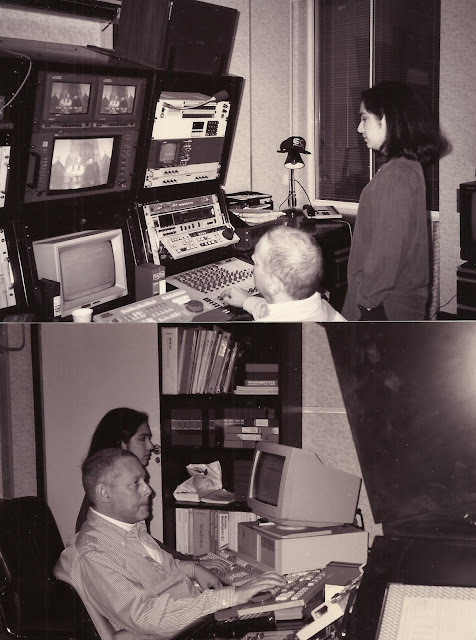 For me as a completely green and clueless broadcasting student, it was like just having learned to walk and then ambling onto an Olympic Track with world-class athletes--completely out of my league. But they kept me around anyway and for that I was and am truly grateful. While I only met Morley Safer in person twice and fielded a few phone calls from him, I could tell from the story we were working on and its tone that he brought a humanity to his reporting and a quest to explain the unexplainable--in this case, the senseless violence and killing that went on in that tiny Irish town. Revisiting people he'd interviewed in 1974 also served to bring a form of closure to a horrible time in Strabane and to serve as a record for younger generations to understand the toll it took on the citizens there. I noticed this from his interviews that I catalogued word for word. He never stopped being curious and clearly loved what he did. The first time I met him we went to lunch with the core team who worked on his stories at the London Bureau. He was suffering from jet lag and I was suffering from shyness or lack of life experience (I was 20), but I couldn't muster many interesting questions. As a result, John Tiffin kept pouring wine into my glass to help me calm down but by the time we returned to the office, I was pretty tipsy and slurring my words. I'm sure I made a *great* impression. The second time I saw him was a much sadder occasion. He flew over to give the eulogy at the funeral for Nick, our editor. Nick had been living with cancer from before I'd come on the scene. Revisiting Strabane and taking on the new American intern were his last projects as it turned out. I recall Morley gave a very moving speech at the funeral and even did a short on-air tribute to Nick when the Strabane piece finally ran. My understanding is that Morley's health was in decline and he had just announced his retirement a few days ago so CBS honored him with an hour long tribute, which he watched at his home. Morley embodied a work ethic, curiosity and approach that is seldom seen in this age of broadcast journalism. I am grateful to have briefly crossed paths with him and to have worked with his team who also embodied those traits. 60 MINUTES has certainly evolved and cycled in new faces and talent over the years but today it has lost one of it's defining pillars of influence. RIP Morley.